Notice is hereby given that the Board of Architectural Examiners, in accordance with the provisions of R.S. 49:950 et seq., and through the authority granted in R.S. 37:144(C), proposes to amend LAC 46:I.1315 pertaining to the continuing education of architects. A Notice of Intent has been published in the November, 2018 issue of the Louisiana Register and can be found here. R.S. 37:145(B) provides that persons licensed by the board to practice architecture are, by rule of the board, required to earn annually up to 12 hours of board-approved continuing education pertaining to building-design in connection with public health, safety, and welfare. Section 1315.C defines health, safety, and welfare subjects, and §1315.D requires that architects, unless exempt, complete a minimum of 12 continuing education hours each calendar year in health, safety, and welfare subjects as a condition of renewing registration. The purpose of the proposed amendment to §1315.C is to align the health, safety, and welfare subjects in the continuing education rules with the current experience areas of the Architectural Experience Program (AXP) and the practice areas of the Architect Registration Examination (ARE). 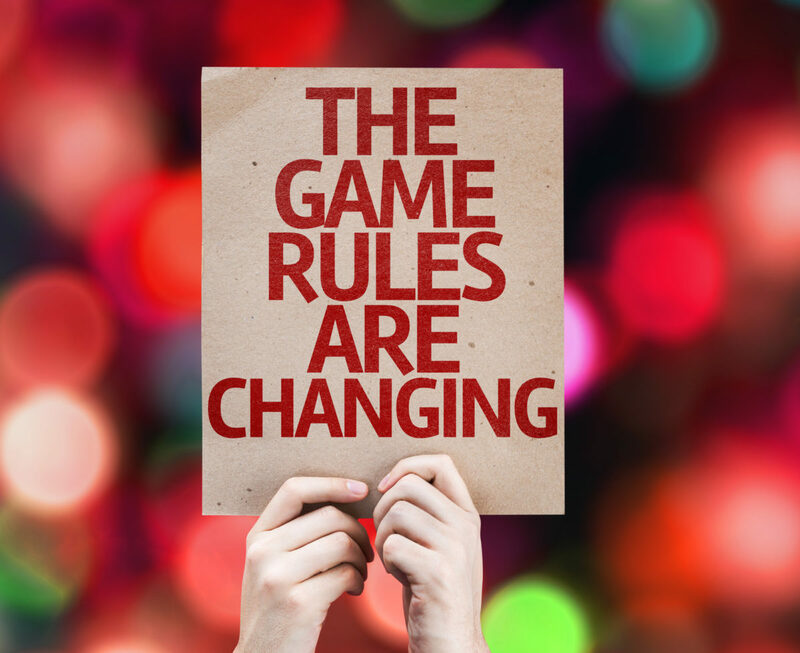 Written comments on this proposed rule change can be submitted to Katherine E. Hillegas, Executive Director, Board of Architectural Examiners, 9625 Fenway Avenue, Suite B, Baton Rouge, LA 70809 and must be submitted by 4:30 p.m., December 10, 2018.